Hi all – I Flew over to the UK in July and spent some amazing time with the very talented Tracie Giles in Knightsbridge London. Her Gloss and Go Lips are something else – Wow she is seriously talented. I picked up loads of tips, tried new products, and wish I could have stayed longer. 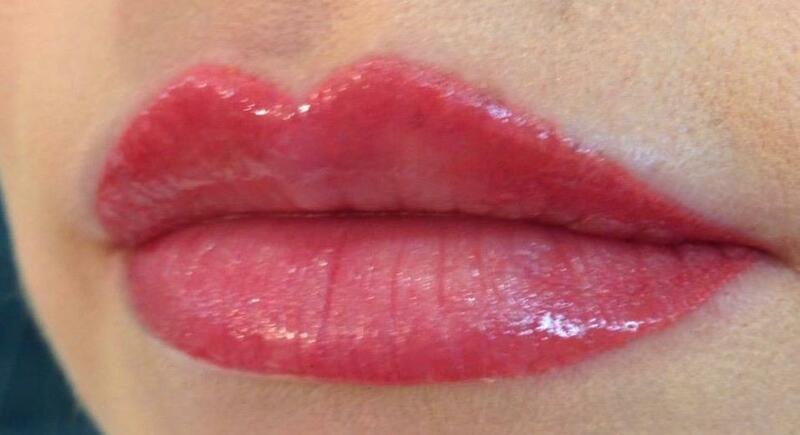 Now back from London with new ways to Cosmetically Tattoo Lips. My new products have come in and it’s exciting times ahead. Amanda is passionate about her field of cosmetic tattooing. She has been shaping eyebrows for 30 years and tattooing for nearly 10 years.